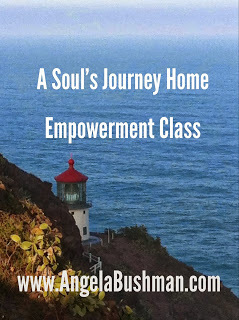 feeling lost, unfulfilled, uninspired or powerless? trying to create a life of abundance and joy, but not sure where you are stuck? ready for a change, but do not know where to begin? Limited seating. Reserve your spot now! * Disclaimer – I do not provide medical advice and am by no means a substitute for your medical doctor.